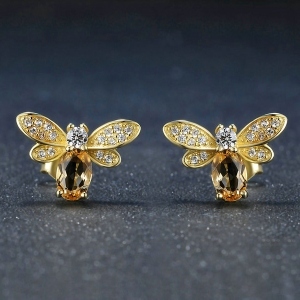 Do you want to buy a pair of earrings to add some women flavor? 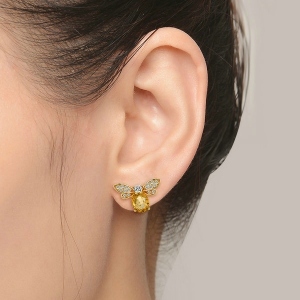 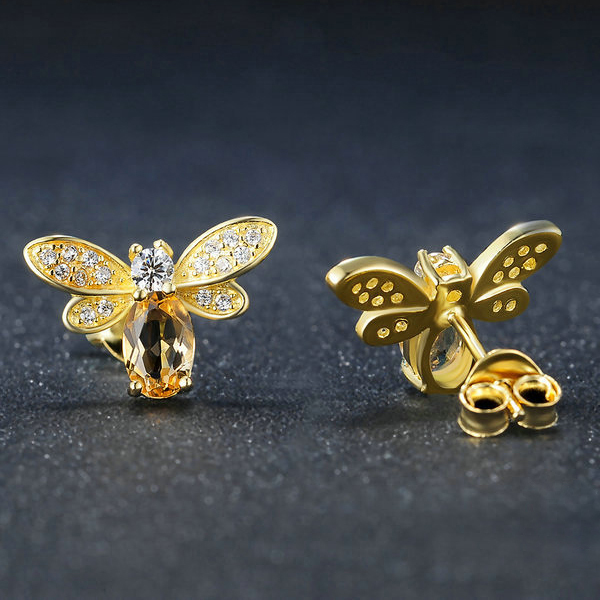 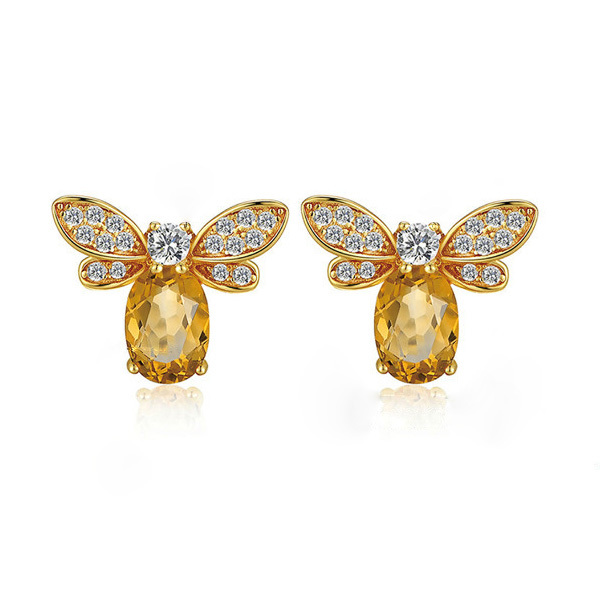 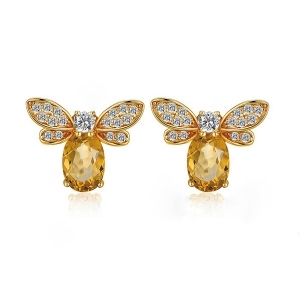 Here we highly recommend this pair bee shape earrings to you. 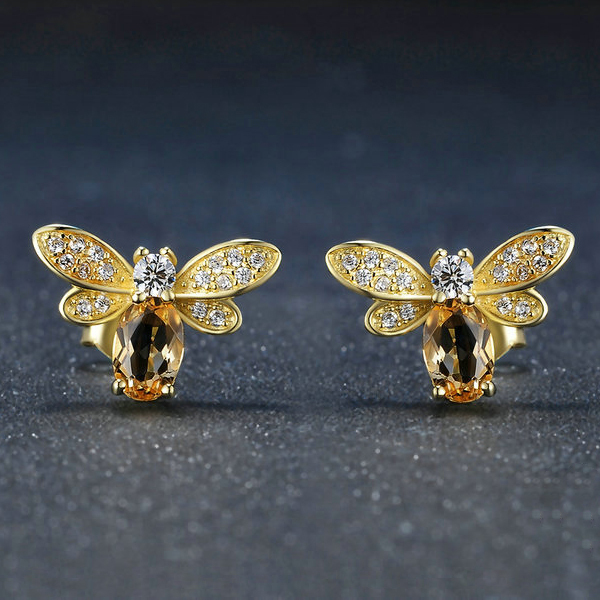 With unique bee style design, this pair of earrings will let you be more elegant and charming, fully showing your personal temperature and sense. Adopted good material, it is comfortable to wear and will not hurt your skin on ears. This pair of lovely bee style earrings is a classic design that never goes out of style.These custom created oval birthstone makes a great gift for that special someone, and even a better gift for yourself.